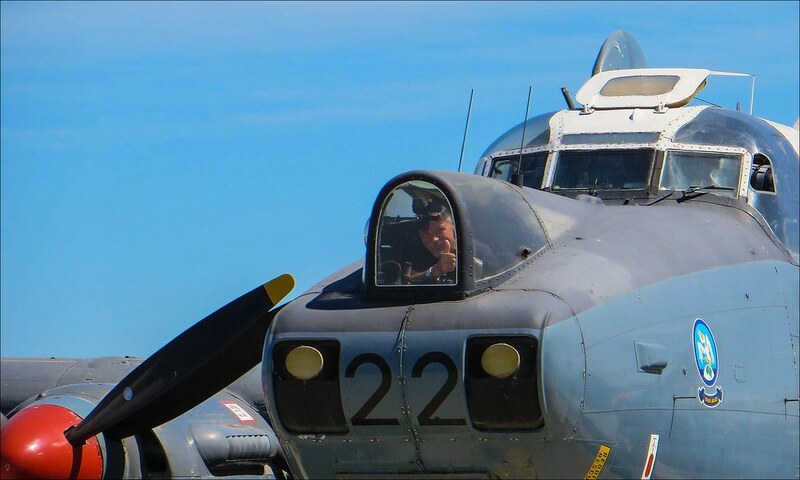 Fantastic set of pictures there Martiens, thanks - good to know what the inside of the aircraft looks like. 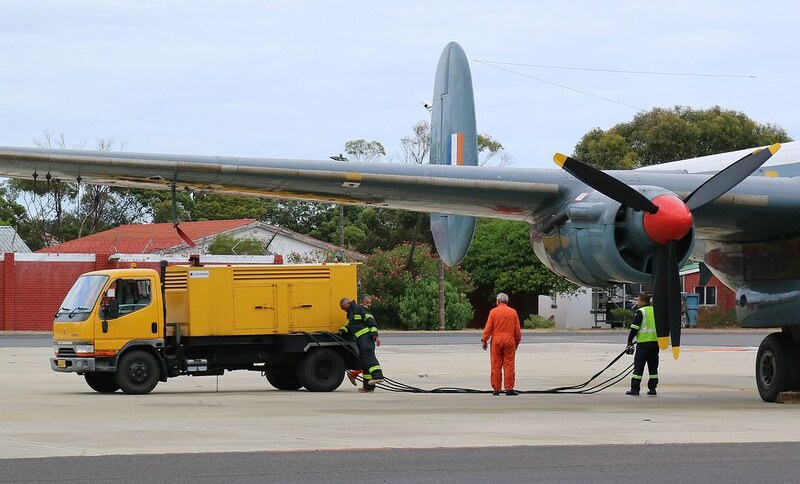 Please note that due to some logistical challenges there will be no Shackleton Ground Run (AFB Ysterplaat) in January. 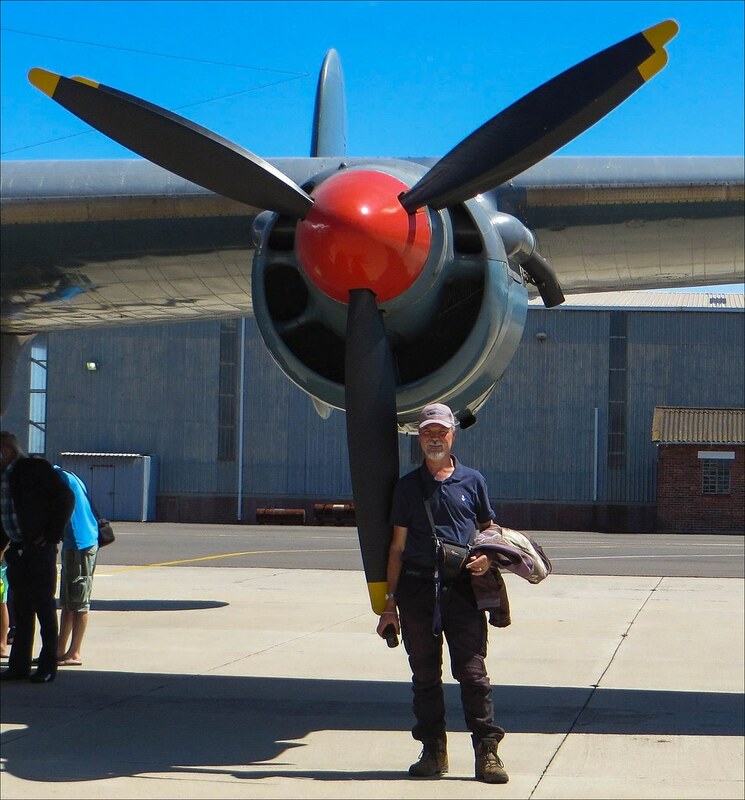 There is a Shackleton Ground Run planned for this Saturday 24 February at 10am. 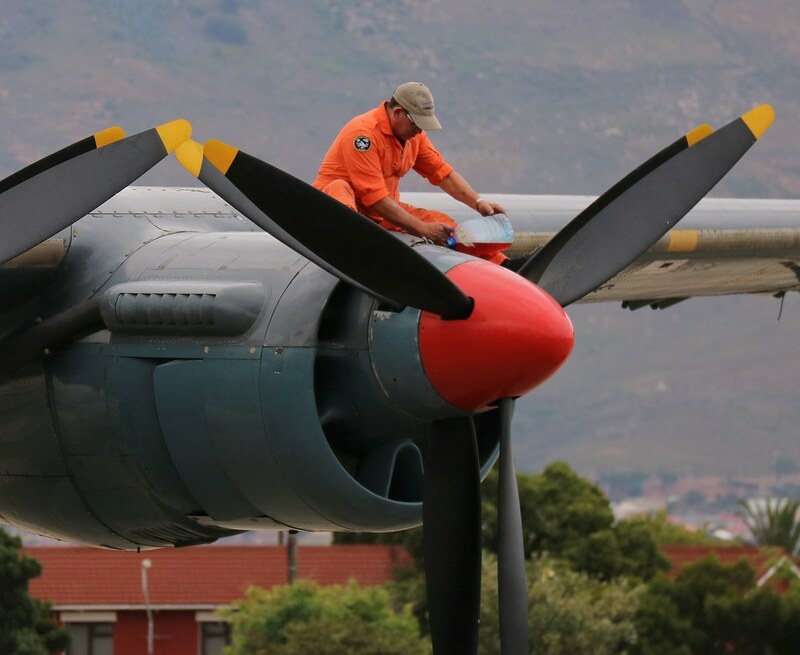 Visitors report to the SAAF Museum AFB Ysterplaat from 9am. YASS!!! 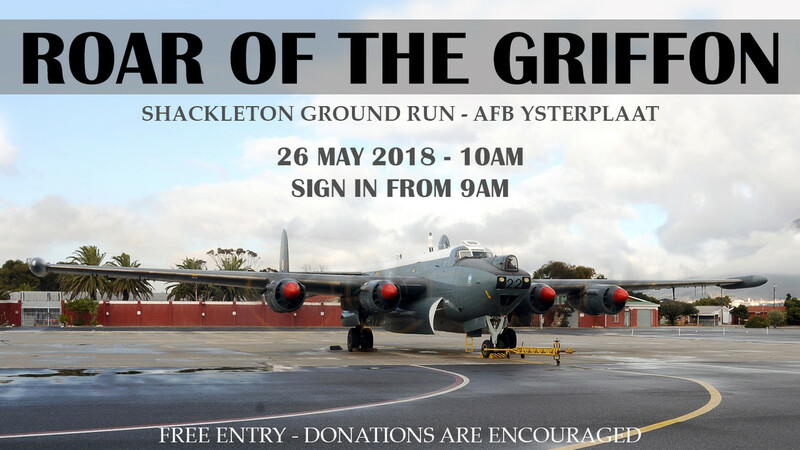 A ground run I can finally make! Stunning effects Martiens. Well done...it makes for a really wonderful photo. They've used that location before, wonder if it has to do with the wind direction? 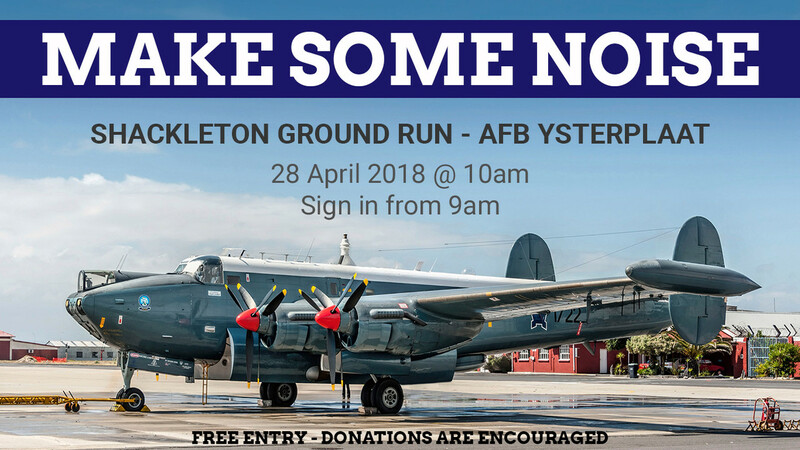 Please note there will NOT be a Shackleton Ground Run in March due to it being Easter Weekend. Thank you. You all know what to do!